Weddings are one of the most special days anyone can take part in. 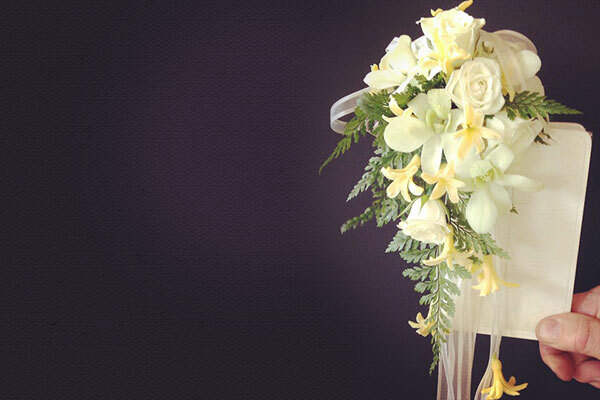 But the preparation for this special day can also be one of the most stressful.Here at Balshaw’s Florist we pride ourselves on making the organising of your wedding flowers one of the simple, easy, stress free tasks the bride will have to undertake. We have multi award winning designers that can create the look you are after, whether it be traditional or contemperary. 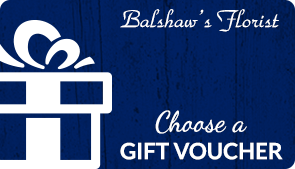 At Balshaw’s we also understand the financial burden that comes with organising a wedding. No budget is too big or too small, we can work within or around your budget and still produce the look you are after. Please see our gallery of our past work and to get inspiration for your big day. To arrange an appointment please call us. For Bicton call 08 9339 5686 or Mt Lawley 08 9328 4984. If you can’t make it instore we are happy to advise you via email on flowers@balshaws.com.au.